BriteStreet Energy Group is pleased to announce that Chris Hamilton has been elected as a Member of the Board of the Colorado Solar Energy Industry Association (COSEIA) Board of Directors. 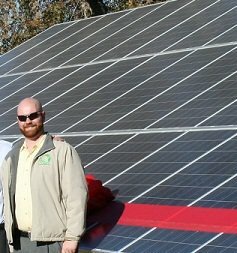 Chris is a National Account Manager at BriteStreet and will serve a two year term with COSEIA; assisting in the mission of expanding solar markets, generating jobs, and creating prosperity for the people of Colorado. 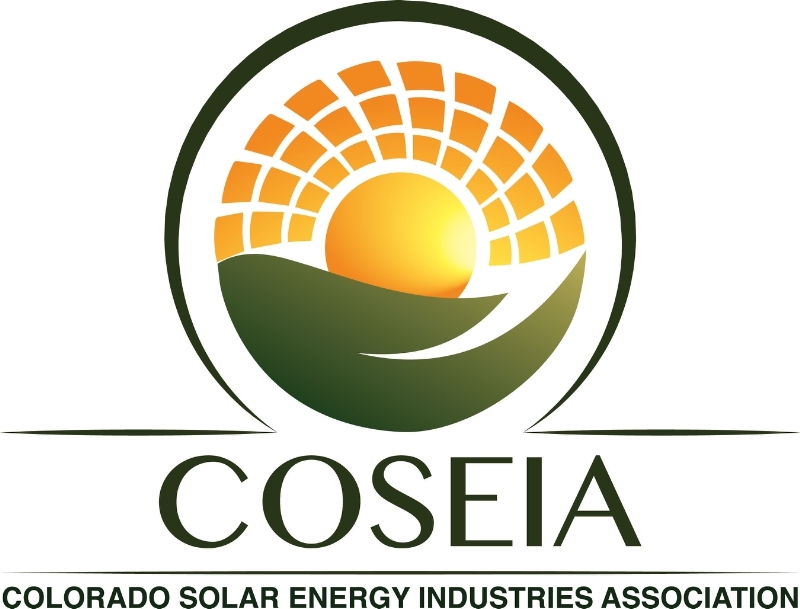 COSEIA, established in 1989, is an award-winning nonprofit association which is leading Colorado’s solar industry by advancing solar policy, removing market barriers, highlighting emerging trends, and promoting solar outreach and education. international racking systems manufacturer and distribution firm. Along with his passion for solar, Chris enjoys exploring colorful Colorado with his fiance and two pups, experiencing live music, volunteering locally, and indulging in the local food and arts culture.